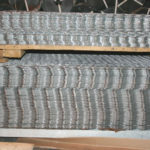 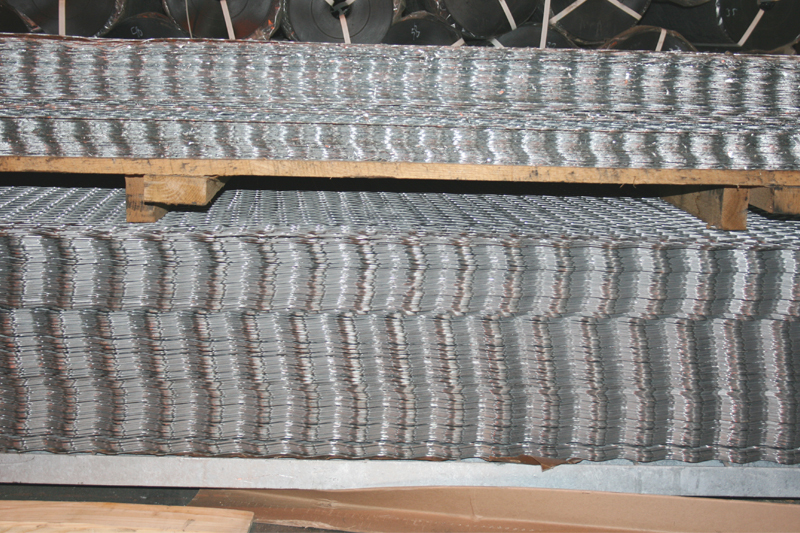 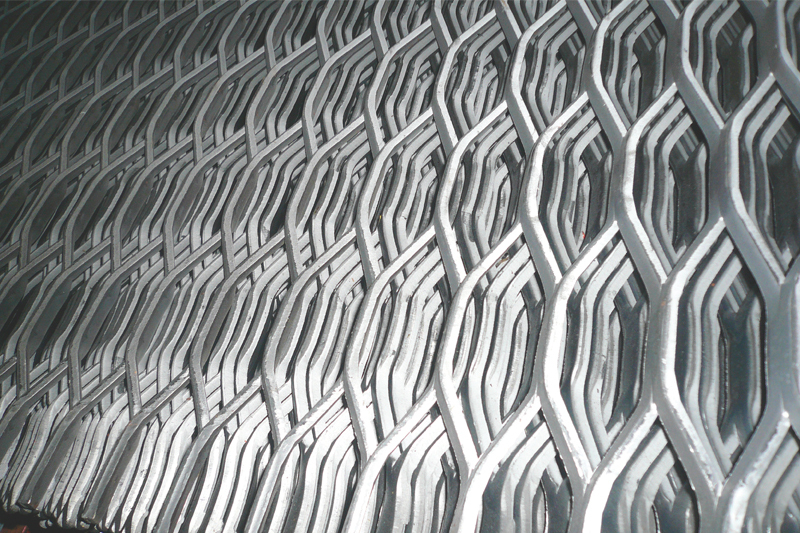 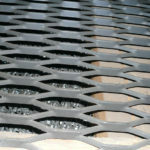 Standard expanded metal is also known as raised expanded metal. 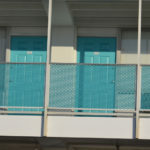 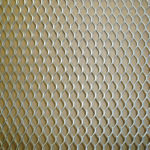 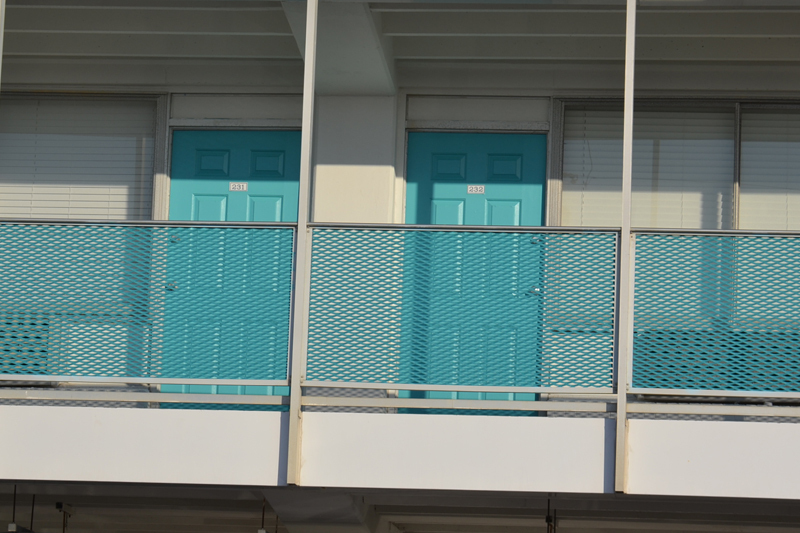 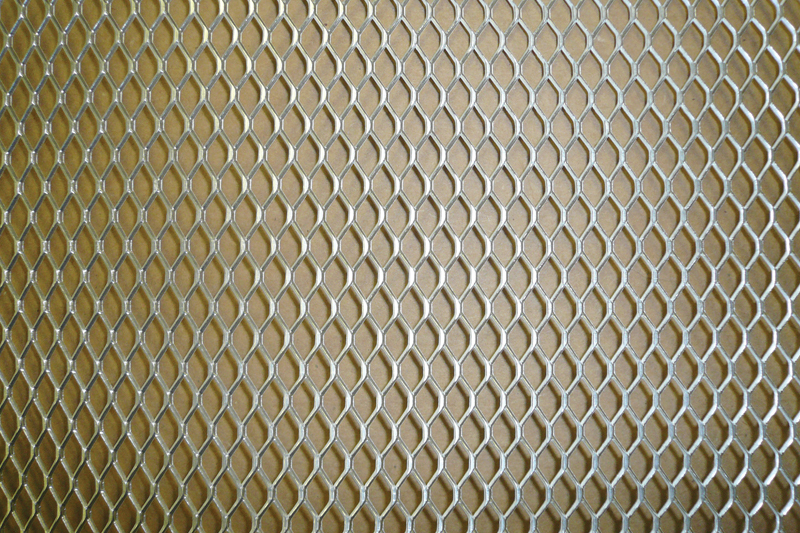 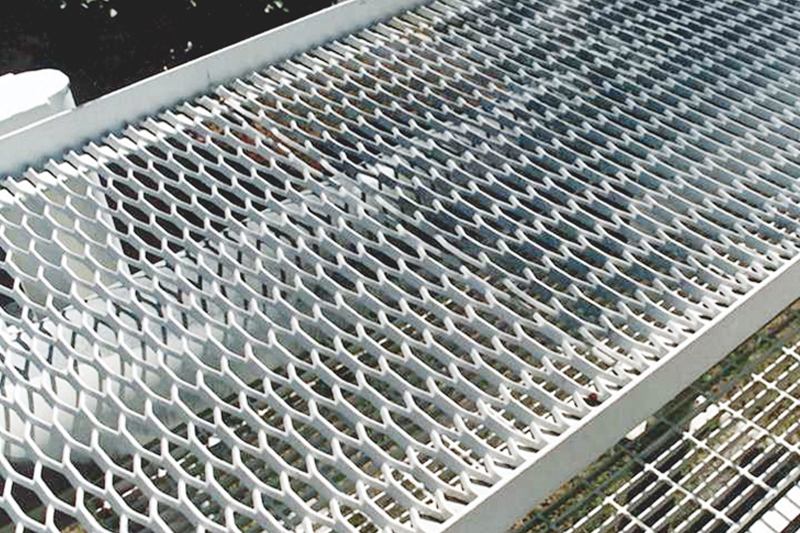 Expanded metal from Direct Metals is durable, economical, versatile, and easy to install. 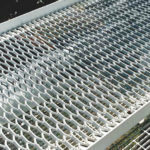 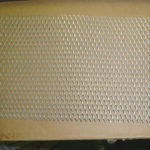 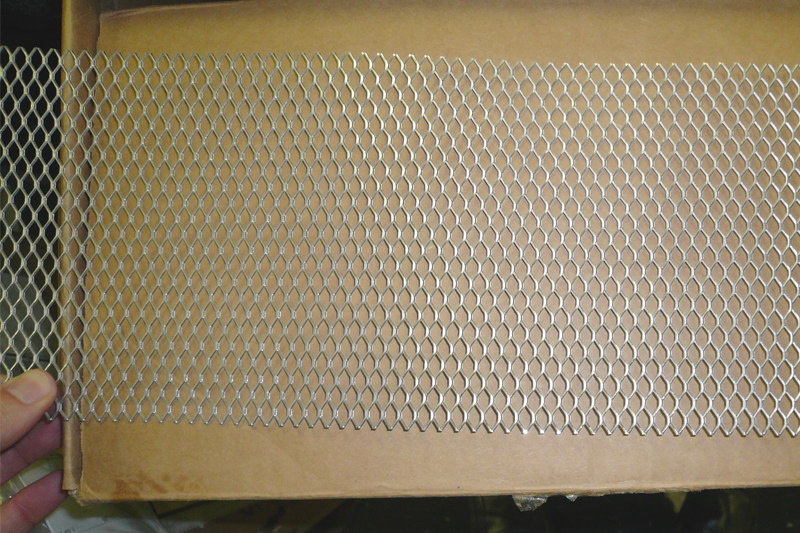 Expanded metal is die cut and stretched on an expanded metal press. 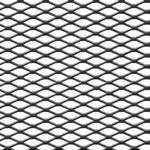 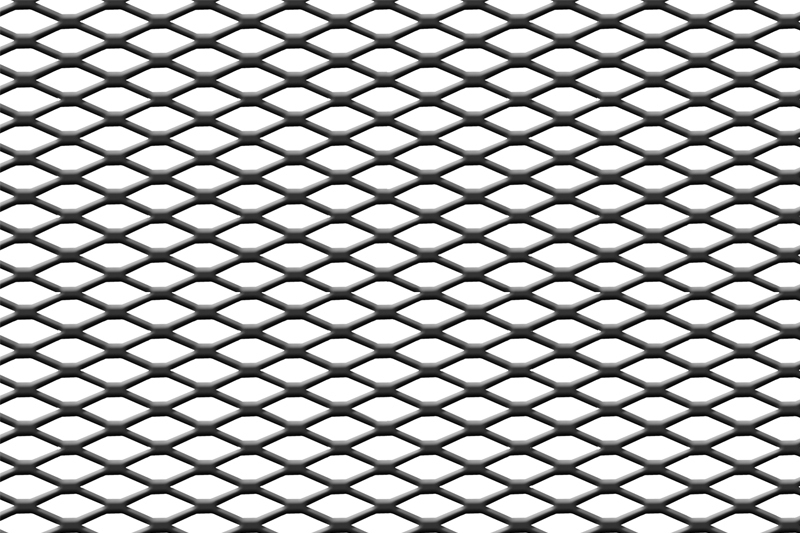 The strands and bonds of the expanded metal are set at a uniform angle to the plane of the expanded metal sheet. 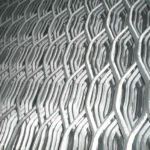 This gives the expanded metal product added strength and rigidity, while maintaining skid resistance and maximum air circulation. 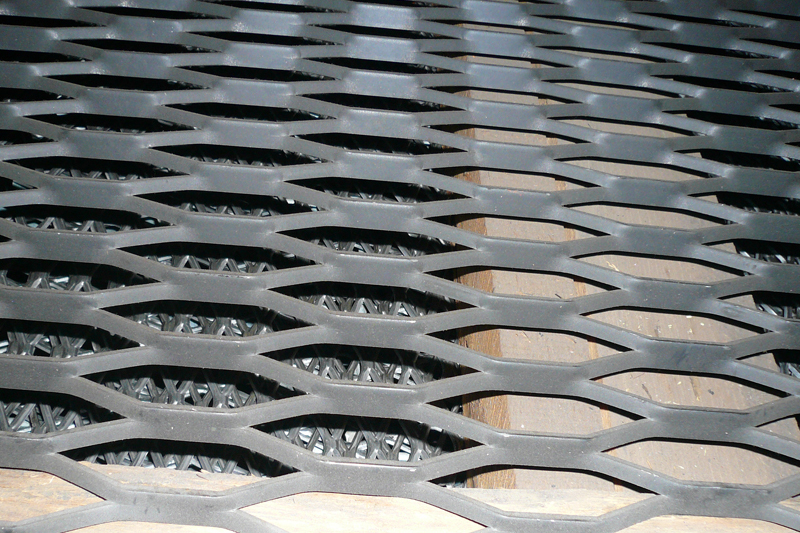 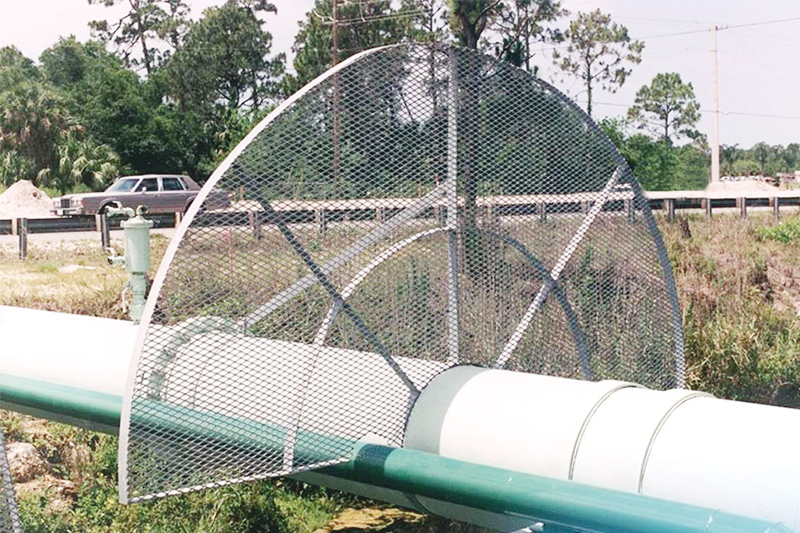 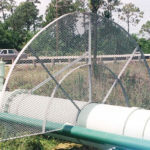 The expanded metal diamond shaped openings have a slightly raised surface, which assists in maintaining the metal’s skid resistance properties. 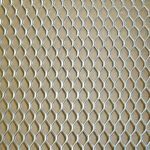 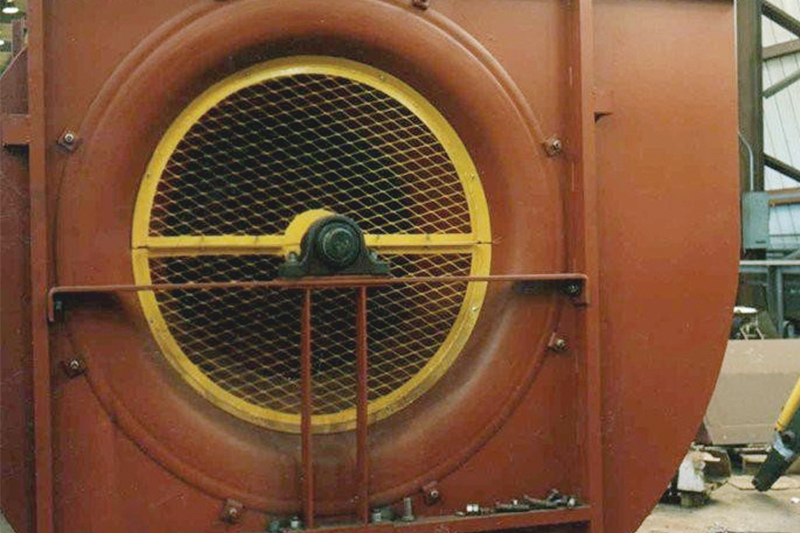 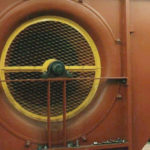 Direct Metals stocks standard stainless expanded metal, carbon steel expanded metal, galvanized steel expanded metal, aluminum expanded metal, and other metal alloys in a wide variety of gauges and opening sizes. 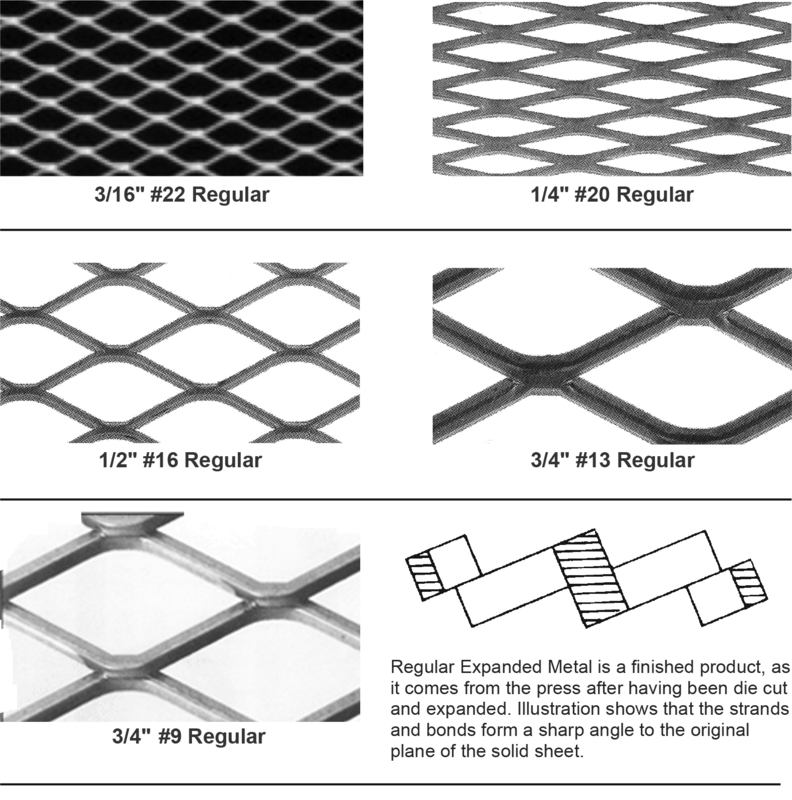 If a finished edge is required, U-edging is available in different materials to match the expanded metal.